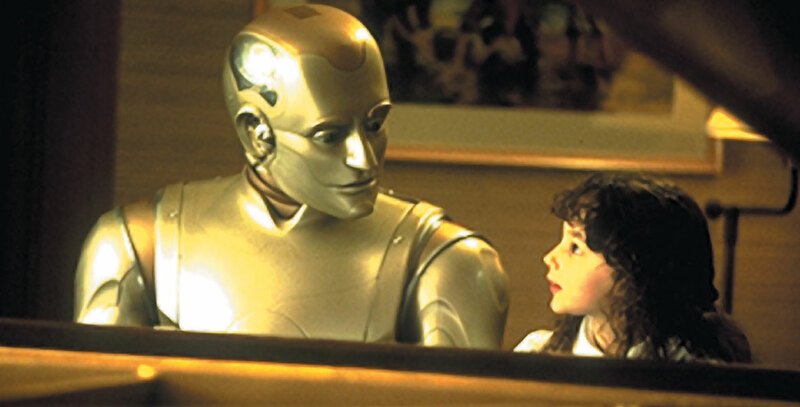 Bicentennial Man (film) Andrew Martin, an android programmed to perform menial tasks, displays uncharacteristically human emotions and is curious and creative. Over time, he recognizes that he has a unique destiny—to become human. Through two centuries and generations in the Martin family, Andrew discovers the intricacies of life and love, and what it truly means to be a human being. Released on December 17, 1999. Directed by Chris Columbus. Stars Robin Williams (Andrew Martin), Sam Neill (Sir), Embeth Davidtz (adult Little Miss/Portia), Wendy Crewson (Ma’am), Oliver Platt (Rupert Burns), Hallie Kate Eisenberg (young Little Miss). 131 min. 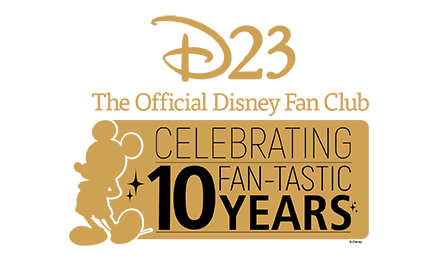 A co-production of Touchstone Pictures with Columbia Pictures, with Disney handling domestic distribution and Columbia handling international distribution. Based on the short story by Isaac Asimov, and the novel The Positronic Man by Asimov and Robert Silverberg. The production’s set designers had to modernize the look of San Francisco from the near future to 200 years hence. The film received an Academy Award nomination for Best Makeup. Released on video in 2000.